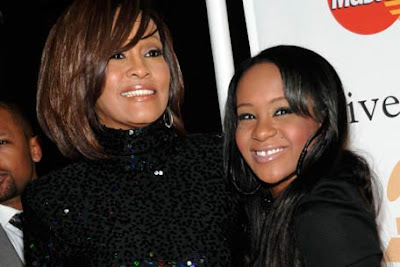 Whitney Houston‘s daughter, Bobbi Kristina Brown, has spoken out against her grandmother, Cissy Houston, for writing her tell-all book about Whitney. The book reveals memories and details from Whitney’s life. Earlier this week, Cissy Houston acknowledged in an interview with Oprah that her own relationship with granddaughter Bobbi was not the best. “Is it true that Bobbi Kristina didn’t want you to write this book?” Oprah asked. “That’s what I heard,” Cissy replied. Slick Rick “Children’s Story” Music Video Remake – MUST WATCH!